Does it matter what I wear? Can I bring the children? 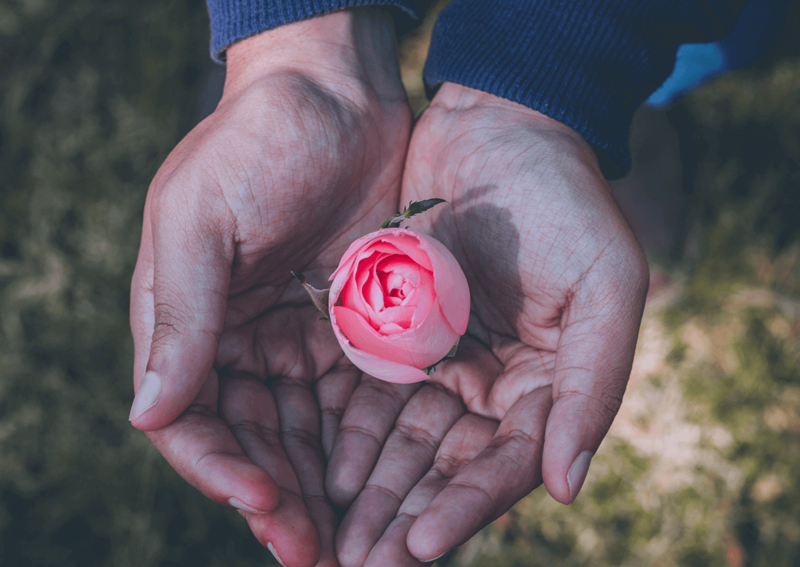 What should I say to the family of the deceased? When should I visit? 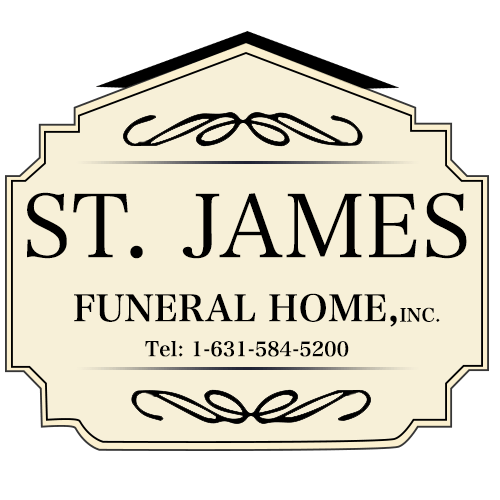 St James Funeral Home, Inc offers guidance on the proper etiquette of visitations and funerals, so you'll feel more comfortable and prepared for attending services.